It is that time of the year again, my sister's anniversary. 12 years since we bid her farewell. Well, tomorrow is her anniversary but I am having a very lazy morning and as a result I am writing this today. For the past 11 years, the entire month of November has been a struggle for me. In the beginning it was a raw struggle. Every single day from the 10th (her birthday) to the 29th (her anniversary) was like a hot blade slicing through my heart. I think it is because the loneliness of not having her with us to celebrate her birthday is intensified by the fact that her anniversary is so close, and there is an awareness and an emotional surge in the three weeks between that just lingers in my subconscious. Now, I definitely do become very low for those three weeks, but it is much easier to bounce out of it as we approach the anniversary and I realise that my irrationality of the last three weeks was simply bottled up emotion from the remaining 49 weeks of the year. This year was a tough year. The theme of this year was loneliness and I allowed myself to get sucked into a vortex of a fabricated loneliness. I often tell my team that a problem shared is a problem halved yet I am the worst person in the world for heeding my own advice. It is funny how, for someone who enjoys story telling so much and who talks so much I really dislike talking about my feelings or my emotions. I think that is why I enjoy to blog so much. It is like my own little release. Just I share it with an awful lot of people. Thankfully, I have built a solid foundation of friendship and love here in Scotland. In hindsight, it was so rude and unappreciative of me to feel like I was alone here. I have the best friends any woman could ask for. Some I don't see often. Years can pass between catch ups. Others I see once every couple of months. Few I see more frequently. Yet over the last few weeks I have been showered with love and affection. Showered in an abundance upon me! My friends saw that I was in a low place. The lowest that I have been in the last few years. Together they worked to pull me out of it. Successfully I would like to add. My heart is again soaring. This year, as I think of Marguerite, I think of how much love and joy she brought in to my life. What is it that I miss about her? I miss her smile. She had the best smile. When Marguerite smiled you couldn't help but smile with her, unless her nose did a weird little crinkle thing... that is when you started looking around in a panic to see what she practical joke she was playing on you. Her laugh was great too. I was always afraid that I would forget what it sounds like but sometimes I still hear it when I think of her. We had an amazing ability to fight like cats and dogs but we also shared a lot of laughter together. Her impersonations were the stuff that legends are made of! My sister could read me really well. She knew when to give me a hug. Even at the tender age of 17 she had a certain maturity about her and could read people quite well. I loved when we had our sisterly chats. She was coy about what she divulged but it was always a good giggle. I always feel that Marguerite is close to me. I always feel that she is around. Today, as I read back on what she meant to me, I realise that the life I have created has all the same richness that she had in her as my sister.I will never have the chance to speak again to my sister, but in my life here in Scotland, I have all the love and laughter that was taken from me 12 years ago tomorrow just in a very differently wrapped package. This anniversary, I will be smiling as I toast her with a glass of Framboise. 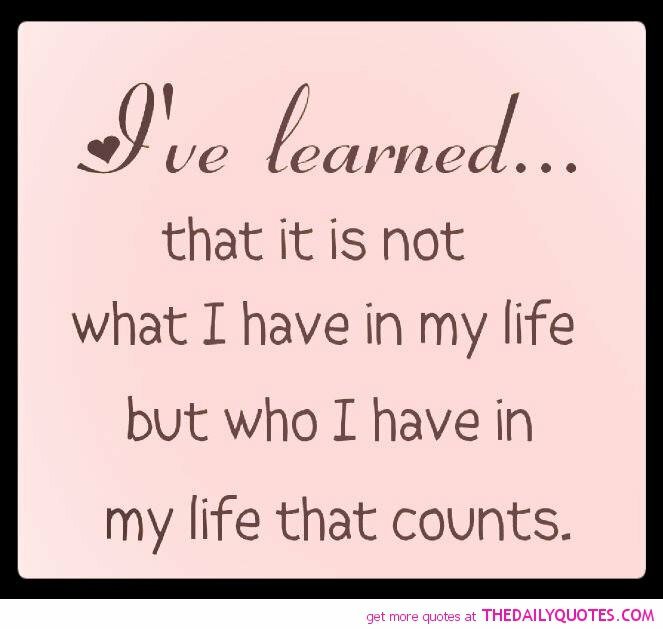 Thank you to all the friends and family who have allowed me to regain that joy in my life. 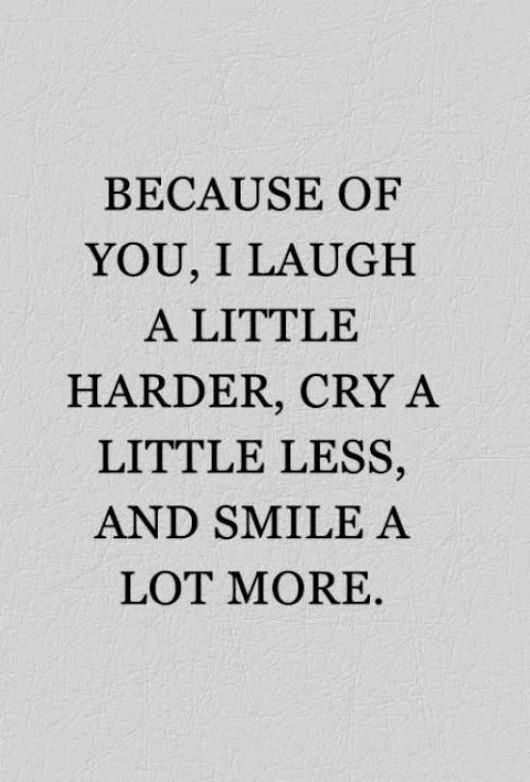 Thank you for just being. Thank you. A million times over. Thank you.